Having problems when using web browser ? It’s time to try other web browser. 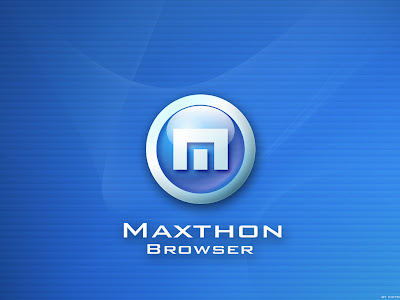 An alternative web browser, Maxthon, which formerly known as MyIE2, has released it’s latest version 2.5.1. Maxthon is a multipage browser based on the Internet Explorer core. Maxthon has been downloaded more than 190 million times by users from all over the world. Maxthon comes with a few great features which will give user a speediness, simpleness and easy web surfing.